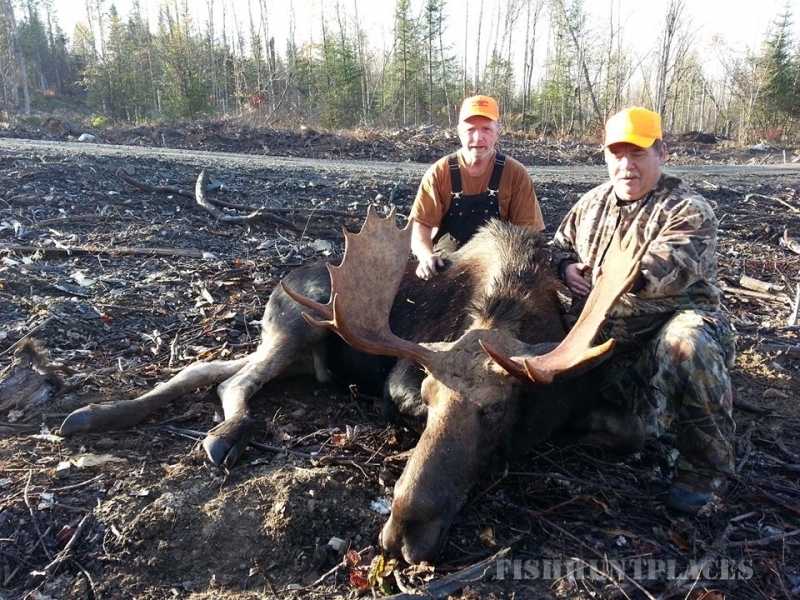 Northern Wilderness Adventures is located in Fort Fairfield Maine just moments away from the Aroostook river and some of the finest hunting locations that the state has to offer. 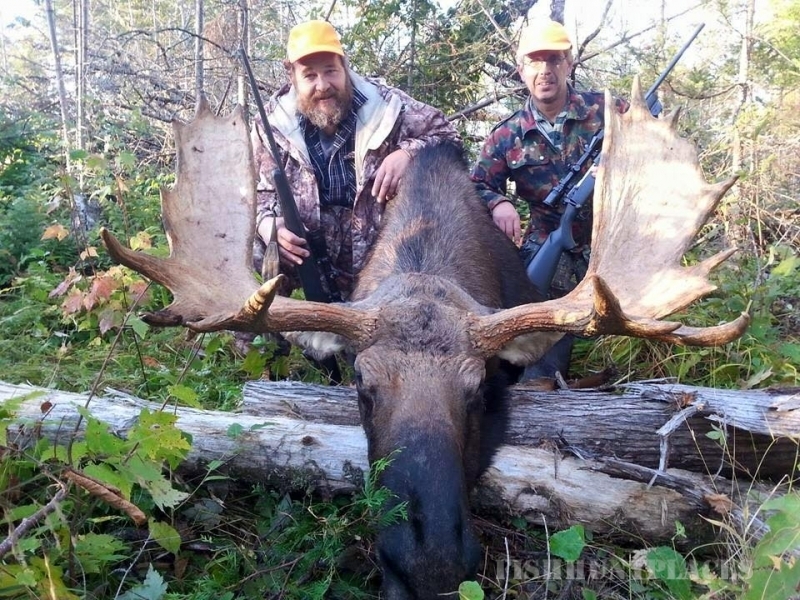 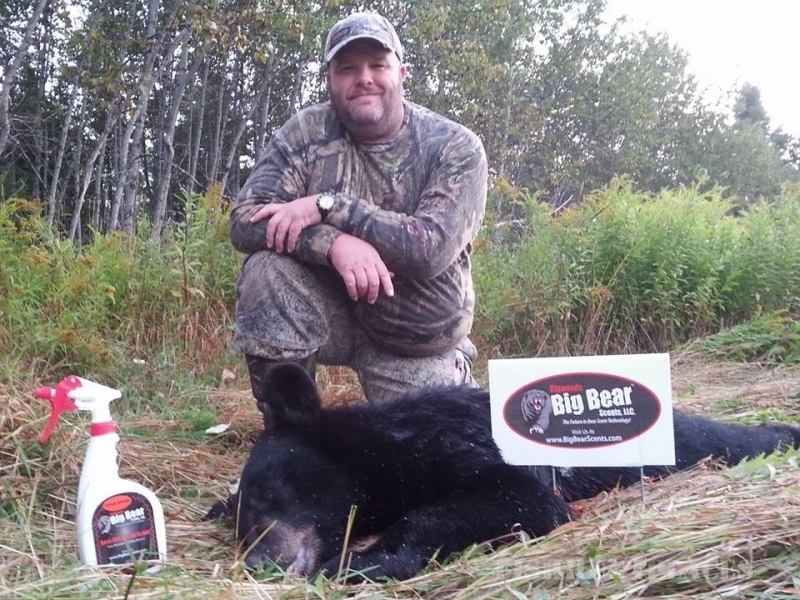 Northern Wilderness Adventures is owned and operated by Scott Cyr, who specializes in big game hunting. 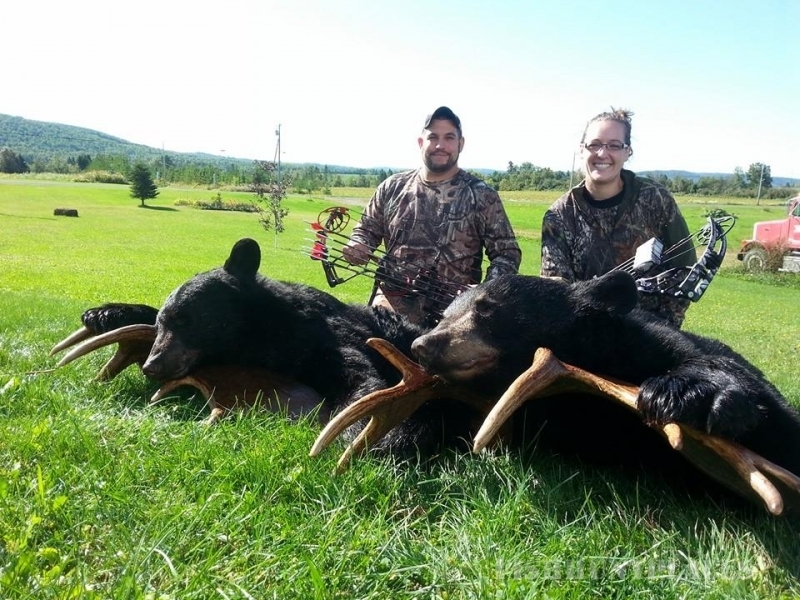 We are not a large operation which allows us to offer a more personalized and affordable service for black bear and moose hunting. 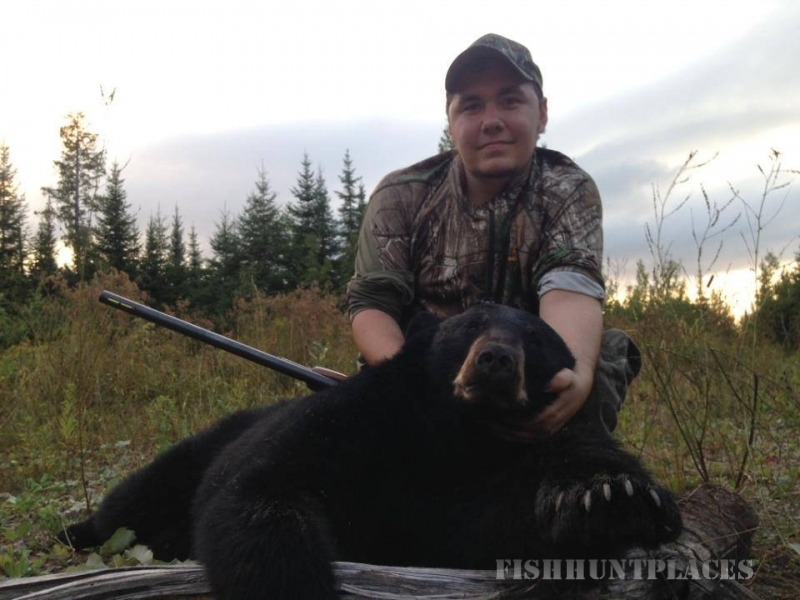 We offer fishing, canoeing and small game packages as well. 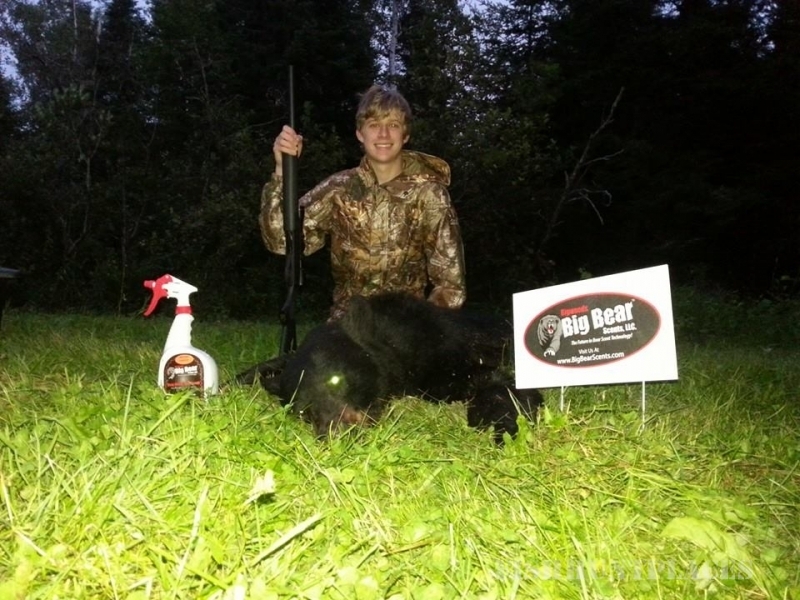 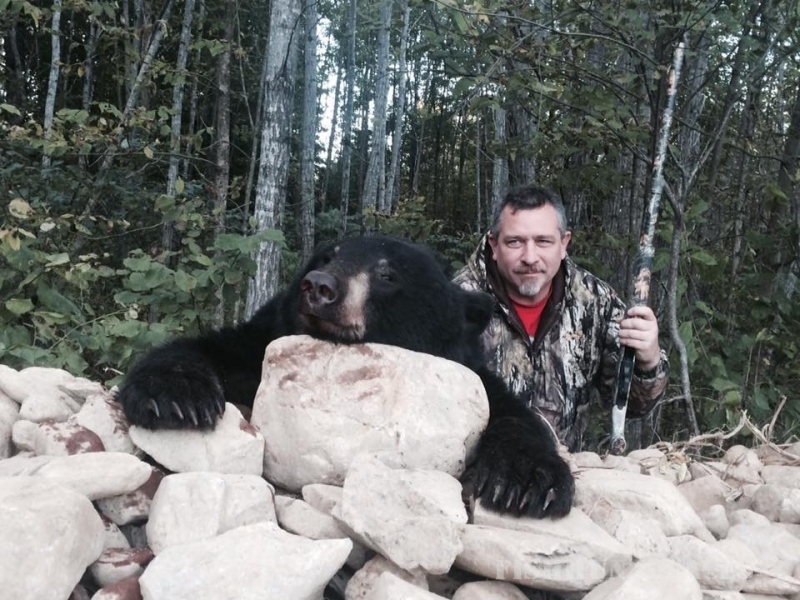 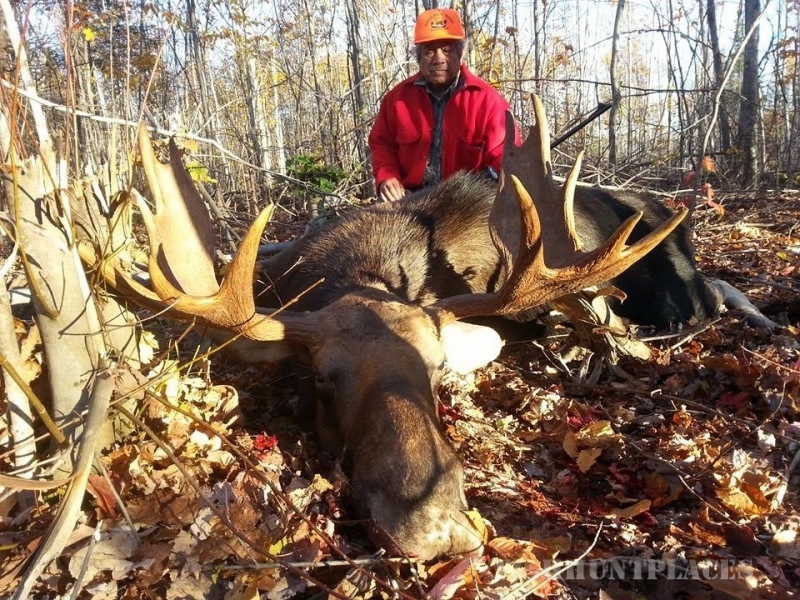 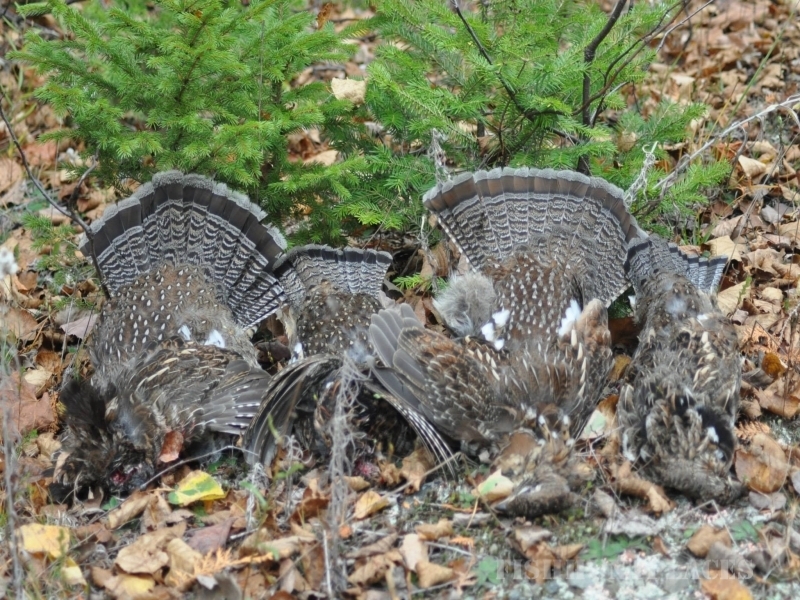 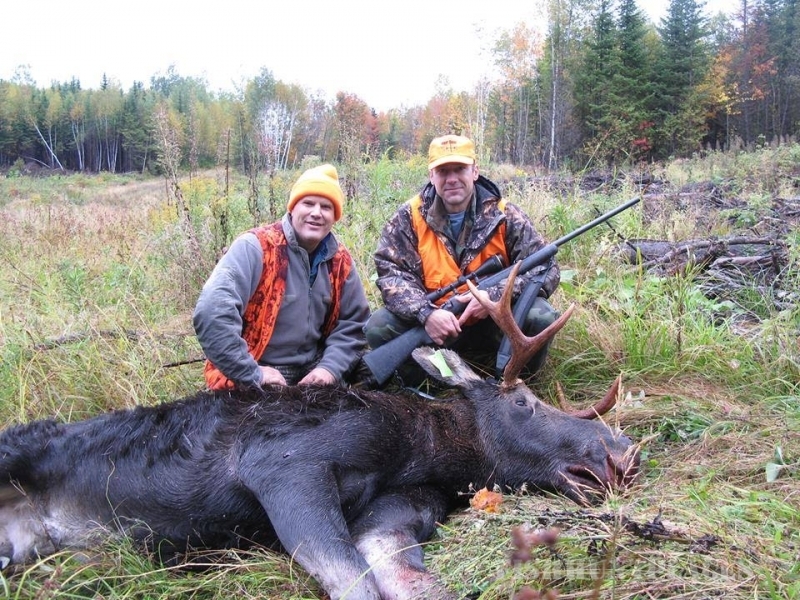 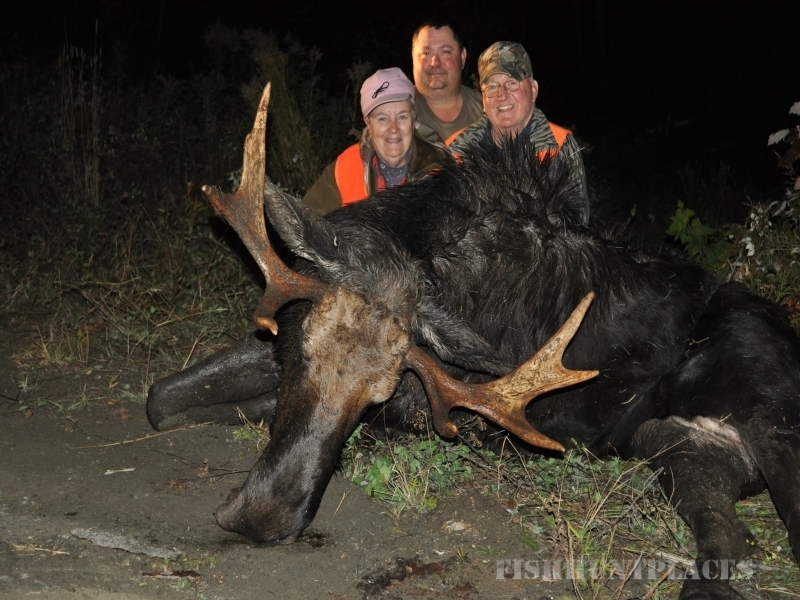 With over 20 years experience, owner and operator Scott Cyr has a vast knowledge of the Northern Maine Woods where he has taken a great deal of time scouting wildlife in the area, ensuring that you experience a satisfying and memorable Maine hunt. 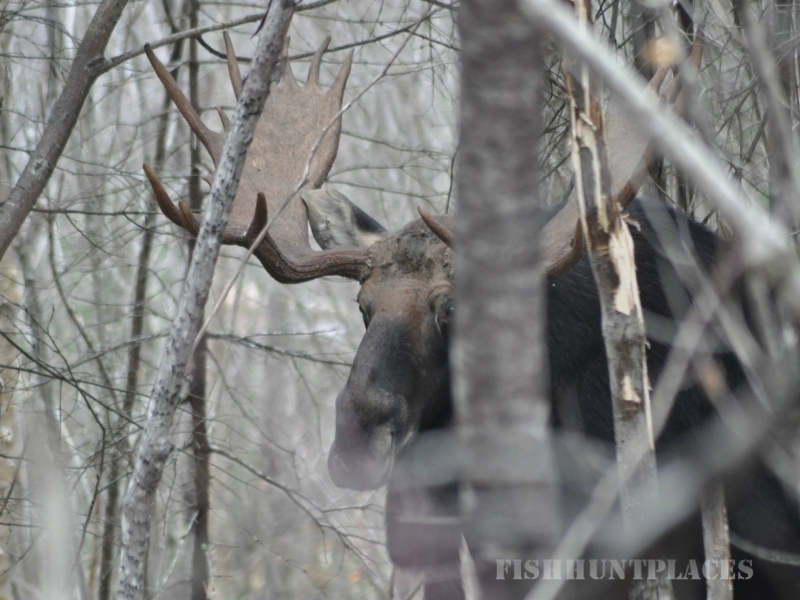 The client is our number one priority! 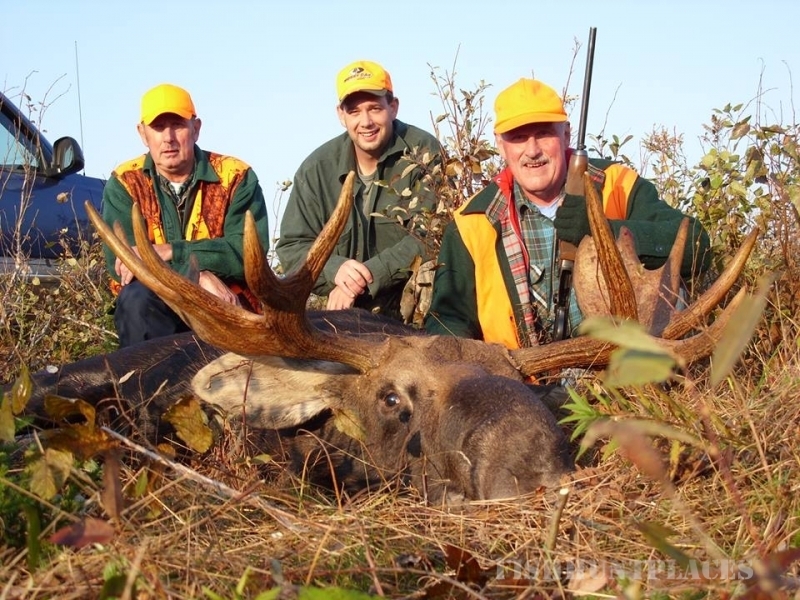 Clients who choose our service benefit; as we only take a few hunters per week, so you can be sure to get one-on-one service. 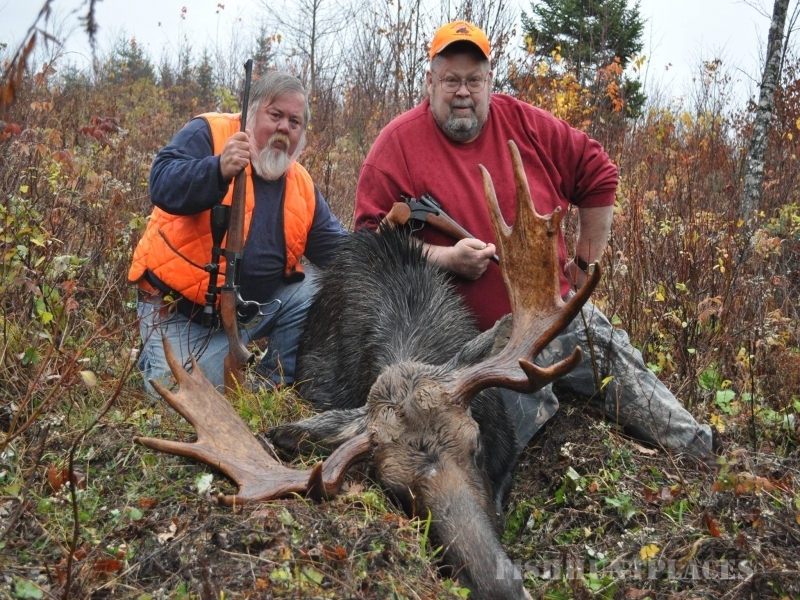 We feel this contributes the most fulfilling and enjoyable hunting experience possible; a characteristic that larger services fall short of providing.